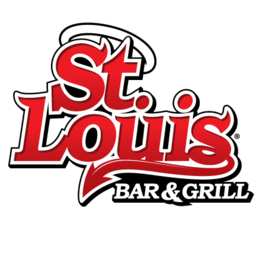 St. Louis Bar & Grill is serving up chicken wings and tasty things. Come in for our daily deals and delicious meals. Great for groups, friends, and teams. Join us for lunch or dinner today at CF Fairview Mall.